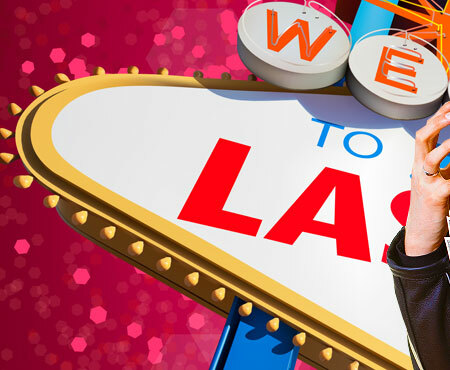 Sin City, Entertainment Capital of the World, City of Lights, Glitter Gulch, The Strip - whatever you want to call it Las Vegas is the arguably the best gambling destination in the US and the world. Las Vegas (Spanish for The Meadows) was established in 1905 and officially became a city in 1911. In 1931, the first casino in Las Vegas was given a license. Today, Las Vegas is home to about 1,701 gambling places, 197,144 slot machines and 124,270 hotel room. Every year, Sin City hosts 36.7 million visitors. 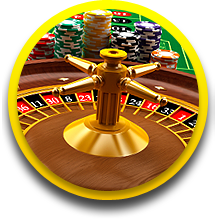 It is said that slots and video poker payback percentages are better in casinos along Boulder Highway such as Boulder Station and Sam's Town and also in the North Las Vegas area which would include the Fiesta, Santa Fe and Texas Station casinos. 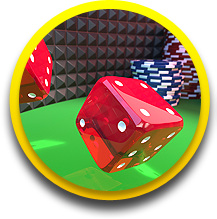 Payback percentages in these casinos are not only among the best in the Las Vegas area, they are among the best payback percentages for anywhere in the United States. Las Vegas has something for gambling patrons. 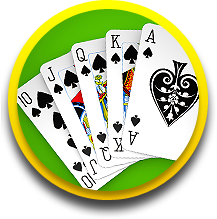 Casino gaming aficionados can play exciting games like Blackjack, Spanish 21, Baccarat, Mini-Baccarat, Pai Gow Poker, Poker, Caribbean Stud Poker, Let It Ride Poker, Three-Card Poker, Sic Bo, Keno, Big 6 Wheel, Slots, Video Poker and Bingo. Meanwhile, sports and race fans can experience the thrill of the action in plush sports books and race books. Las Vegas' minimum gambling age is 21. 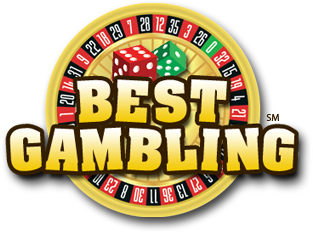 Here's a directory of casinos located in Las Vegas, Nevada. 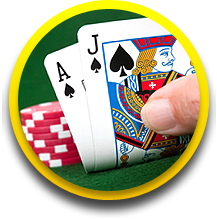 Address: 3667 Las Vegas Boulevard S.
© 2009 - 2019 BestGambling.com may link to third party websites and software. We do NOT endorse, and are NOT responsible or liable for any third party content, products, or services available from such websites. Online gambling may NOT be legal in your jurisdiction. Do NOT gamble online unless you have verified that it is legal for you to do so.